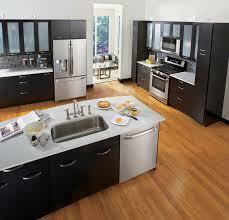 Appliance Repair Irvineoffers customers with complete and excellent small appliance repair. Whether your garbage disposer would not start, your dryer works but does not dry your wet clothes and other related concerns, you can expect swift and detailed service from us. 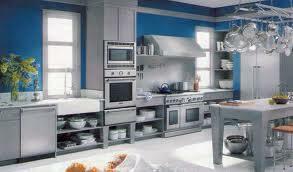 For a professional and well-timed service at a budget-friendly rate, we are the provider to elect. 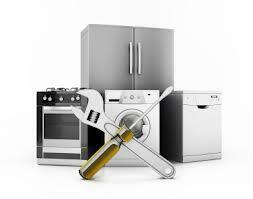 Be the first to write a review for Appliance Repair Irvine!